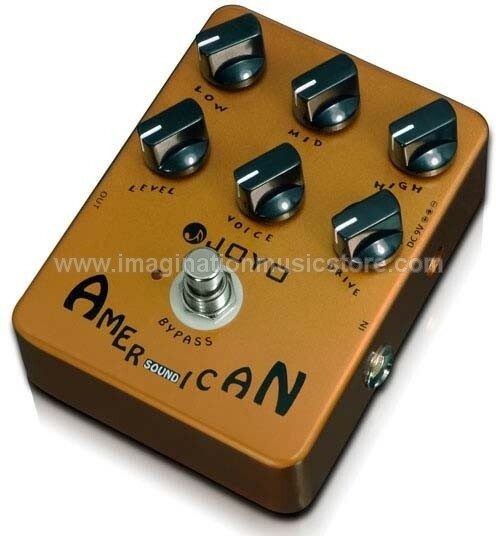 Great Fender tone from Joyo at a real value price! We know good tone when you hear it, and the Joyo American Sound JF-14 is modeled after a Fender 57 Deluxe amp. Allows you to go from pristine Fender clean, to smooth overdrive and everything in between.